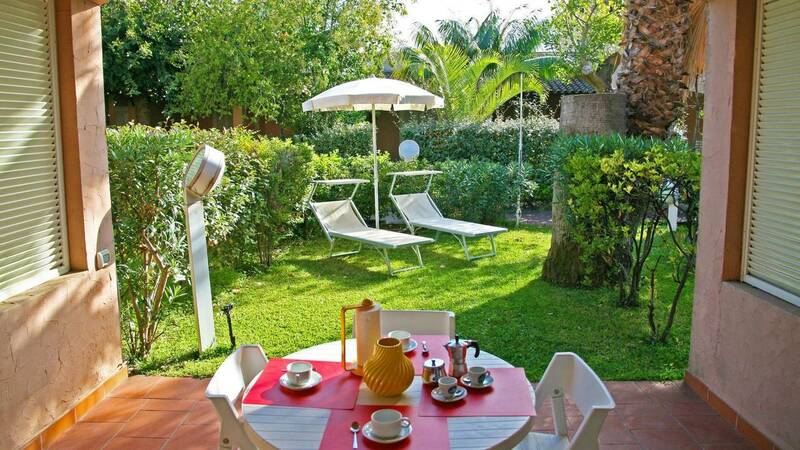 Portorosa Residence is a Sicilian residential tourist structure facing the Aeolian Islands. For over 30 years it is available to international tourism as a travel destination or as a place of transit along the various sicilian itineraries. Unique in its kind, our residence has several solutions from apartments to villas with pool to accommodate families or lonely travelers during every season. 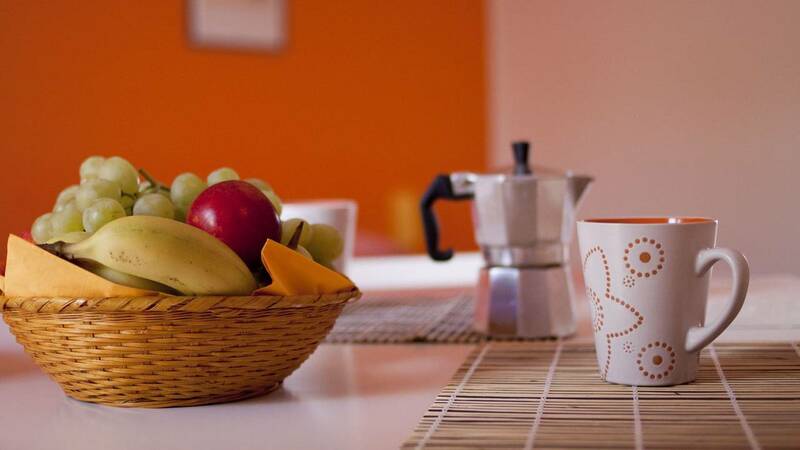 The Residence is inserted in a tourist context served by excellent restaurants, pizzerias, bars, boat rental services and markets with the best Sicilian delicacies. 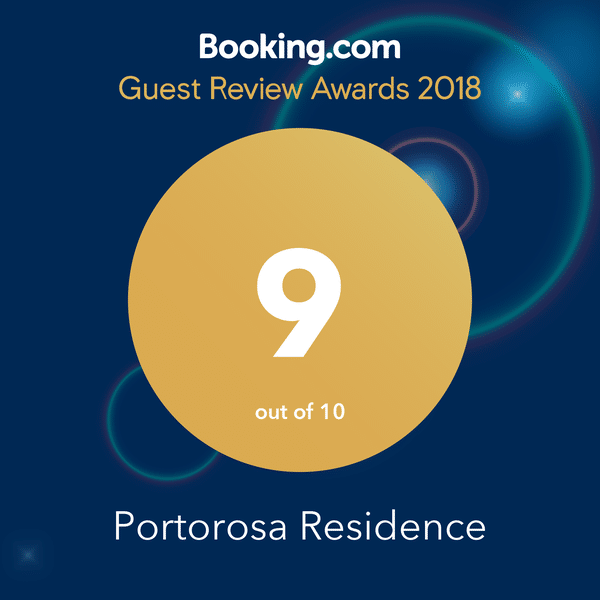 Staying at the Portorosa Residence is not just a holiday, it’s an opportunity! In addition to enjoying the natural wonders that Sicily offers you can breathe the history that surrounds the port through the oldest villages overlooking the sea like Tindari and the hinterland like Montalbano. 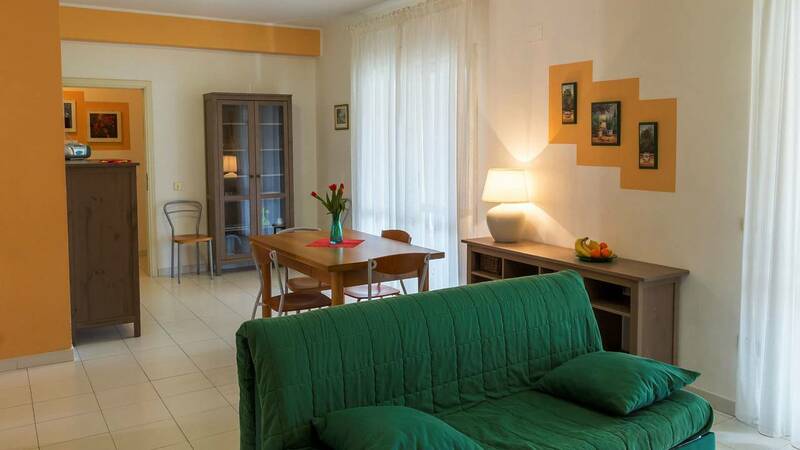 Located inside Portorosa complex, our villas and apartments offer the ideal location to carve out moments of pure holiday to enjoy with your family, in friendship or maybe alone looking for a precious break from the daily rhythms. The kindness still professional care of Mariella and Carmelo are the best business card that we could wish for. We are located inside the homonymous Portorosa port built in the 80s as a reference point for Mediterranean travelers. The port is formed by a characteristic canal in Furnari and surrounded by sandy beaches, crystal clear water and the nature reserve of Tindari and the Aeolian Islands. The canal of the port is 4 km long and can accommodate about 650 boats of length between 6 and 35 meters. The charming waterway passes through a residential complex with a characteristic pink color that generates the perfect atmosphere for the ideal holiday in every season. The port is immersed in a unique naturalistic context, partly due to the skill of expert designers and partly given by the privileged climate of Sicily. For those traveling with their own boat, on request we can gives the opportunity to rent berths placed just beneath your house. The FEE (Foundation for Environmental Education) awarded the port with the prestigious “European Blue Flag” award to reward the coastal resort in terms of cleaning beaches and tourist landings, and in terms of quality of bathing water. The beach is surely one of the highlight of Portorosa complex. Characterized by a fine light sand and washed by the crystalline waters of the Mediterranean Sea. From under the umbrella you can enjoy a breathtaking view of the archipelago of the Aeolian Islands and the promontory that houses the famous Sanctuary of Tindari behind which the sun sets gifting beautiful and unforgettable colors. During the summer season, the beach offers various opportunities with an establishment equipped with all the amenities, a typical bar and a swimming pool just a stone’s throw from the sea! To satisfy every need it is possible to take advantage of a wonderful and quiet free beach with free showers and framed by a suggestive sequence of rocky boulders just a few steps from the shore. It is possible to book guided tours of characteristic places such as the Marinello lakes and romantic coves reachable only by sea.